Motorists who use the A580 (East Lancs Road) and A570 (Rainford By Pass) are being warned to expect likely delays from 26-29 March 2018, as Scottish Power carry out cable diversion work. As a result, from 09:30am on Monday 26 March to 7:00pm on Tuesday 27 March 2018, the A570 (Rainford By Pass) will be closed northbound only from Windle Island to Crank Road. However diversions will be in place and a series of traffic management measures will be installed on the A580 and A570. From 9:30am on Wednesday 28 March to 7:00pm on Thursday 29 March, there will be one lane closed southbound only on A570 (Rainford By Pass) from Crank Road to Windle Island. 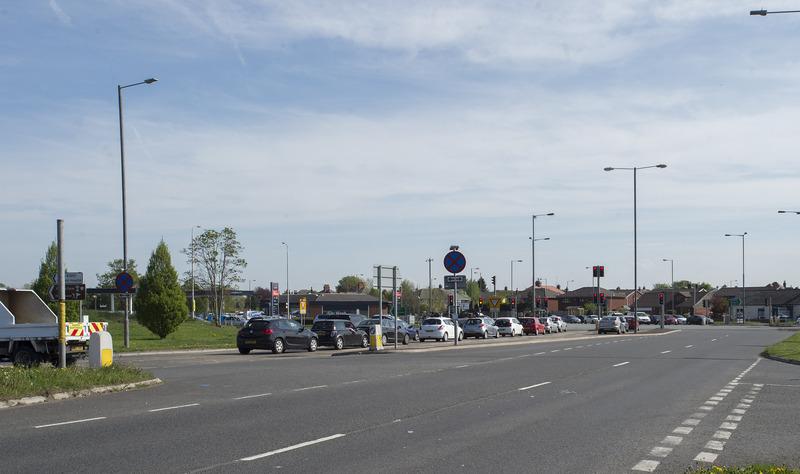 Again, diversions will be in place and a series of traffic management measures will be installed on the A580 and A570.